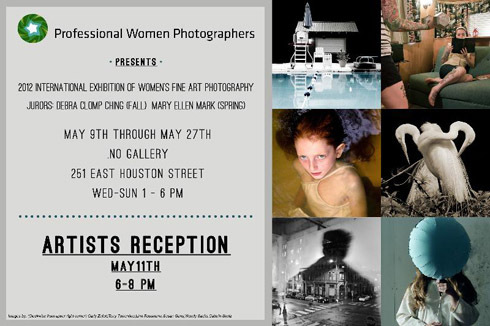 Professional Women Photographers presents an exhibition of its two most recent International Open Calls at the .No Gallery May 9th through May 27th. The jurors for two calls were Debra Clomp Ching and Mary Ellen Mark. 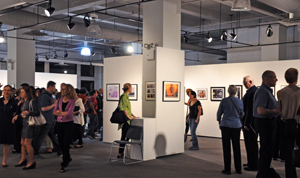 The artists’ reception will be held May 11th from 6 to 8 p.m. The .No Gallery is located at 251 East Houston Street in New York City. There are no calls at this time, but check back for upcoming events.